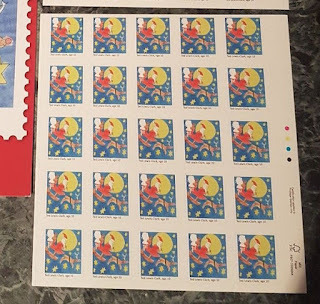 Can you tell me whether the post office employees version has the matrix intact? 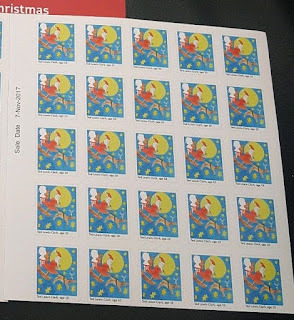 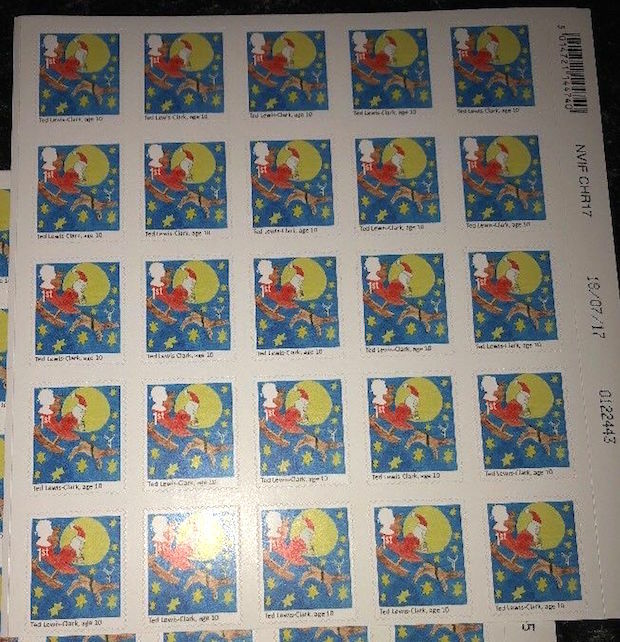 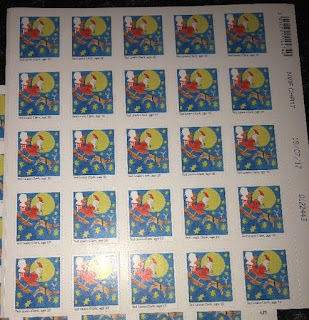 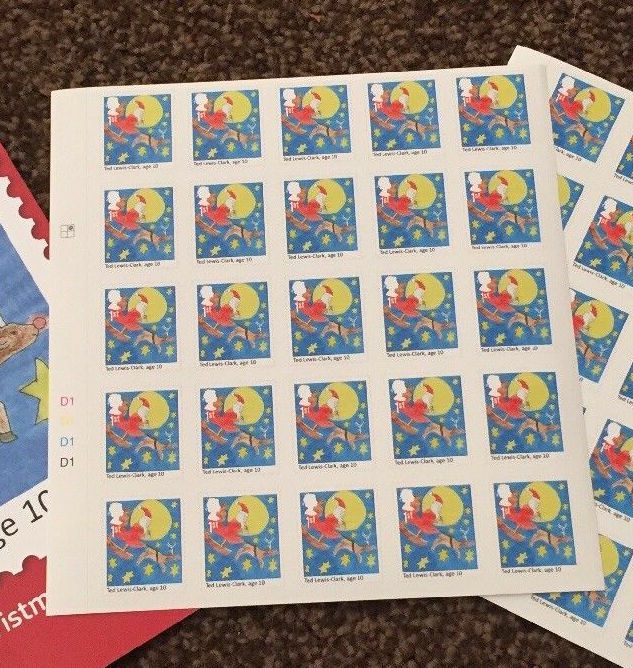 To be pedantic, Post Office employees no longer get the free stamps. 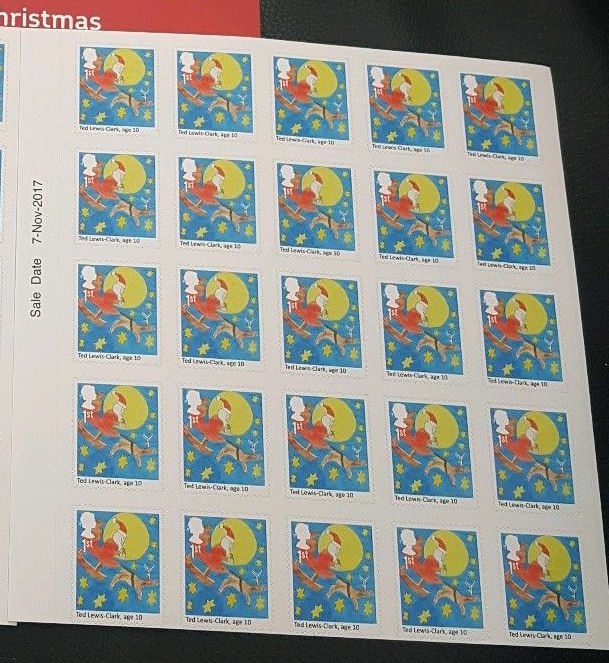 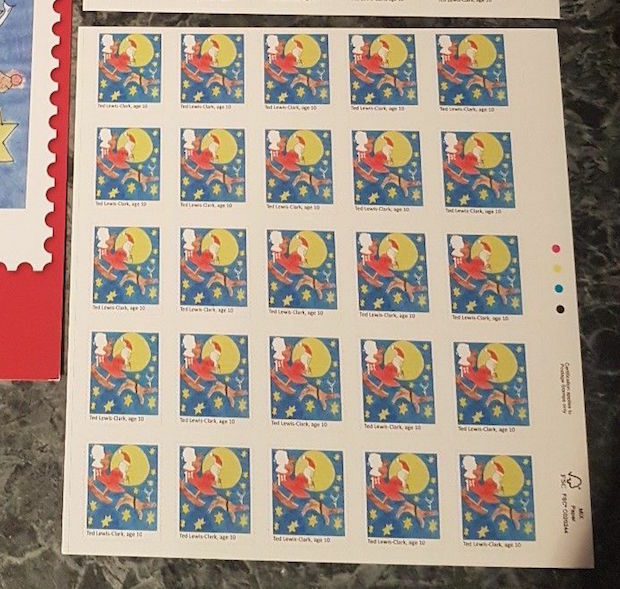 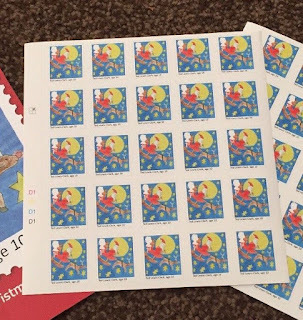 The sheets given to Royal Mail employees have the matrix intact - if you click on the images you can see that there is no backing paper showing, apart from on the top image.